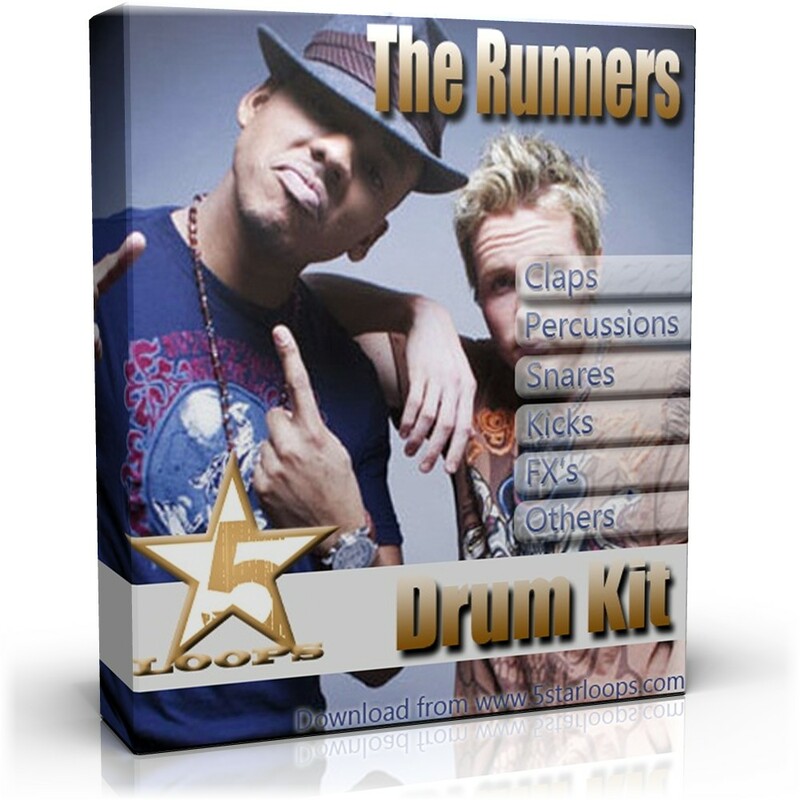 Download instant The Runners Drum Sound Kit – FL Studio because it’s the real deal for you, and contains perfect sound design elements for creating modern beats inspired by The Runners. You will receive over 140 quality sounds! The Runners Sound Pack was created special by 5StarLoops Team for modern music producers and will be delivered digitally, so once purcase, you will receive an email with a Download link. We highly recommend to use WinRar for extracting the files.